Caro-lynne has over 20 years’ experience in the field of outdoor recreation and is responsible for driving forward the organisation’s vision and strategy whilst keeping an eye on the day to day delivery of projects for our clients. She is a champion of sustainable development and management, ensuring that people can enjoy the outdoors today whilst considering the need to protect the outdoor environment for future generations. 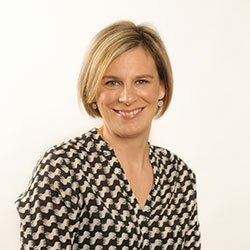 In her spare time Caro-lynne can be found in the mountains walking, running, mountain biking and skiing. She is well known for her love of tea and buns both before, after (and sometimes in the middle) of training sessions! Chris works alongside ORNI’s Executive Director to set the strategic direction of the organisation with particular focus on raising the profile of ORNI, promoting the benefits of outdoor recreation to key influencers and planning innovative future funding strategies to allow ORNI realise its vision, mission and key priorities. 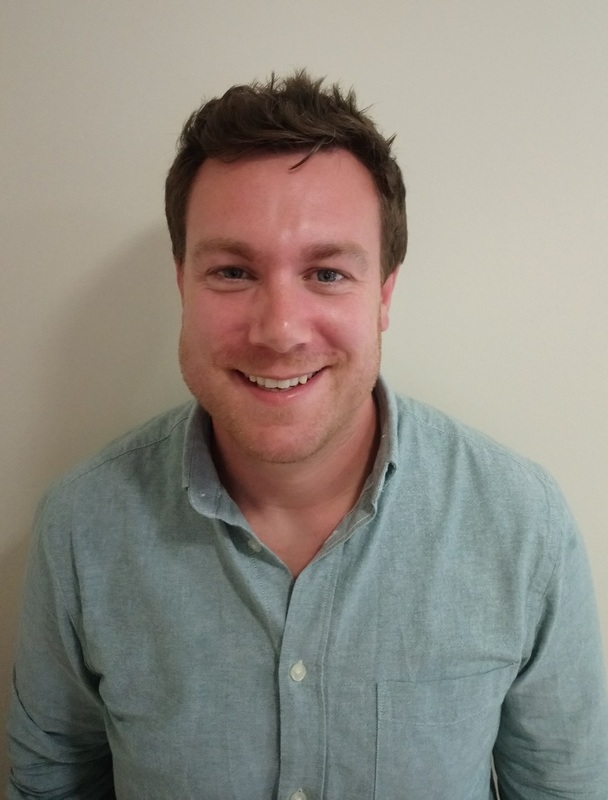 With over a fifteen years working in the outdoor recreation sector, Chris is able to apply his significant experience and varied knowledge of marketing, brand management, visitor interpretation and product development to ensure our clients maximise their investments and achieve their objectives. When not boring everyone about his little kids’ latest antics, Chris enjoys sailing and cycling, if only to offset his love of eating out and Marlborough Cabernet Sauvignon. Aideen gained significant experience working for major blue chip companies in England before returning to Northern Ireland to combine her marketing knowledge with a passion for the outdoors. 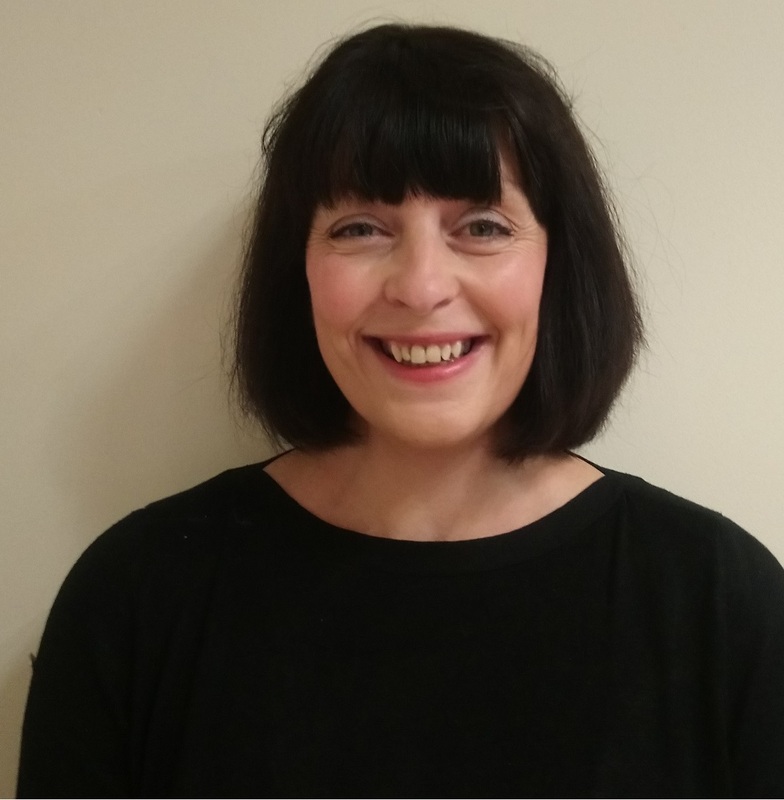 Aideen currently leads on strategic marketing projects and helps our clients apply a consumer focus to their projects, as well as leading our ‘Walking in Your Community’ project. Aideen’s key projects have included the creation and management of WalkNI.com, the inception of the Giant’s Causeway Coast Cycling Sportive and the brand development of Montalto Estate. In addition to this Aideen has worked on developing visitor experiences around the Mournes, Strangford Lough, and the International Appalachian Trail. Outside work, Aideen dabbles in trail running and 10ks. She spends her weekends dragging her two young kids up hills and biking but all that fresh air means peace to enjoy a well-earned break on a Saturday night! 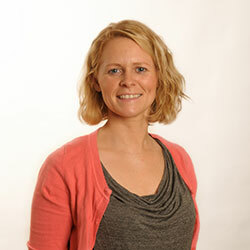 With a decade’s experience working in outdoor education across the UK prior to joining the team, Sarah brings valuable insight and an extensive knowledge of outdoor recreation to each project, helping clients determine the specification of product required but also the future management considerations. Sarah has led on the development of a wide variety of projects from mountain bike trails to canoe trails, including Port Moon and Trannish Island Bothies. Sarah is passionate about outdoor adventure and is an all-rounder in the outdoors, albeit participating at the less extreme end these days with 3 young children on tow! 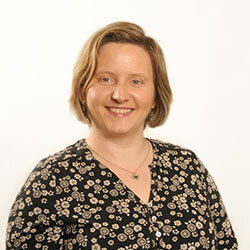 Fiona utilises her project management, consultation, report writing and GIS mapping skills to lead on a significant portfolio of feasibility studies, destination action plans, forest scoping studies and spatial masterplans for a range of clients and most recently the first Community Trail Plans in Northern Ireland. Fiona has also become our expert in nature and adventure play, researching best practice from around the UK and executing several projects in Northern Ireland’s parks and forests. She has also experience of full service project delivery e.g. the development of the multi use trail network at Tobar Mhuire. As well as providing colleagues with eggs from her free range hens, Fiona also enjoys setting off in her campervan for weekends away, sailing and biking with the girls. Diane holds an MSc in Conservation which allows her to bring an insightful knowledge of environmental conservation to our projects, ensuring our work remains sensitive to the environments and landscapes in which we operate. Diane is our walking product specialist, working with partners to develop and promote Northern Ireland’s Ulster Way, long-distance Waymarked Ways and ‘quality’ walks. She also manages our Volunteer Ranger scheme, co-ordinating over 150 volunteers who audit 1000km+ of walking trails and 400km+ of canoe trails across Northern Ireland. 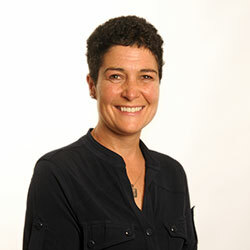 Diane has also undertaken for a number of clients a wide range of scoping and feasibility studies and has experience of full service project delivery e.g. the development of a network of multi-use trails at Beech Hill House. Diane enjoys getting back to nature in her spare time by travelling, camping and walking with family and friends. 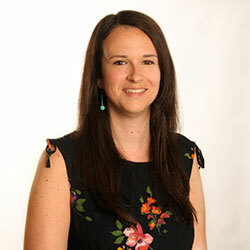 With a background in advertising and research Gemma brings with her valuable project management experience and is currently responsible for the preparation of strategic plans, green space masterplans and feasibility studies. 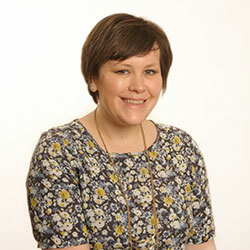 Gemma has recently been working an Outdoor Play Strategy for Mid Ulster District Council. 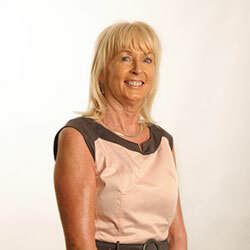 At present she is busy walking and mapping new community trails for Newry, Mourne and Down District Council. Gemma enjoys getting out and about with her family, packing everyone up and exploring her favourite spot – the North Coast. Philip has recently returned to ORNI, following a number of years honing his project management and delivery experience as a Senior Environmental Consultant. Philip is currently performing a key role in the development of priority community trail projects within Newry, Mourne and Down District Council which will provide doorstep walking opportunities for local communities. A young family ensures that Philip’s weekends are never dull – whether it is a trip to the local play park or travelling cross country to explore the hills, parks and countryside around Northern Ireland. When time allows, he can be found out running or cycling to help keep the dad-bod at bay. A recent recruit to the ORNI team, Rachel brings significant project management experience gained through event / programme management and marketing / communications roles within international consultancies, the National Trust and SMEs. Rachel is currently delivering a broad range of projects including the preparation of an local authority outdoor recreation strategy, visitor information plans for country parks and update of a canoe trail guide. Rachel has swapped London life for seaside living in a remote coastal cottage in County Down. She has yet to perfect the local accent. She enjoys walking in the Mournes, canoeing on Strangford Lough and coastal rowing. Her healthy aspirations are let down by a love of cheese and red wine. 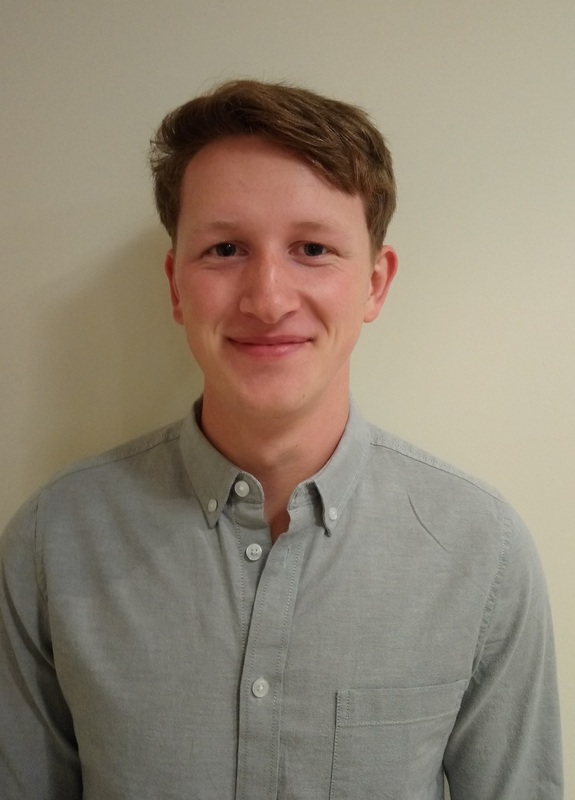 Joe has recently joined the ORNI team from a role as Environmental Officer within Queen’s University Belfast. The role involved the delivery of several ‘green’ schemes including the development of green spaces, co-ordination of the Environmental Leadership Programme and delivery of ‘Recycling Week’ and ‘Green Week’. 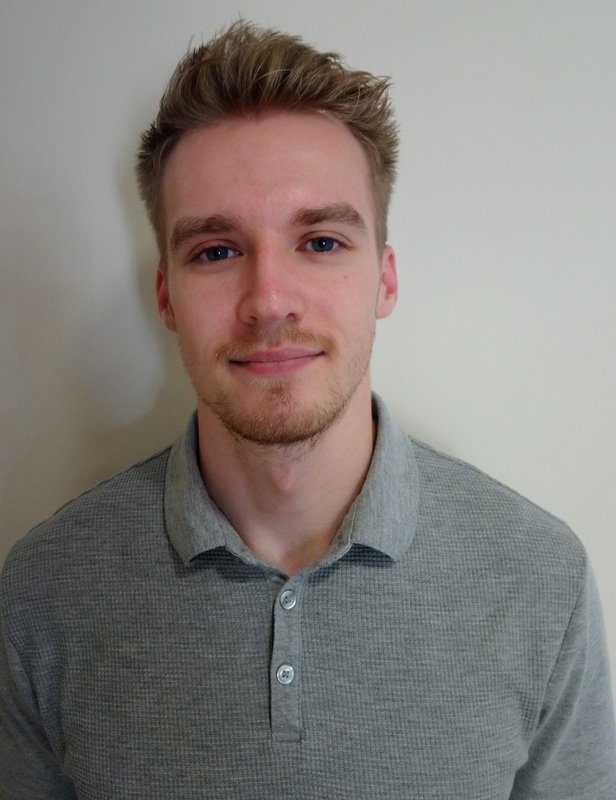 Joe is currently assisting in the delivery of a wide range of projects including visitor information plans, community trails and trail waymarking. 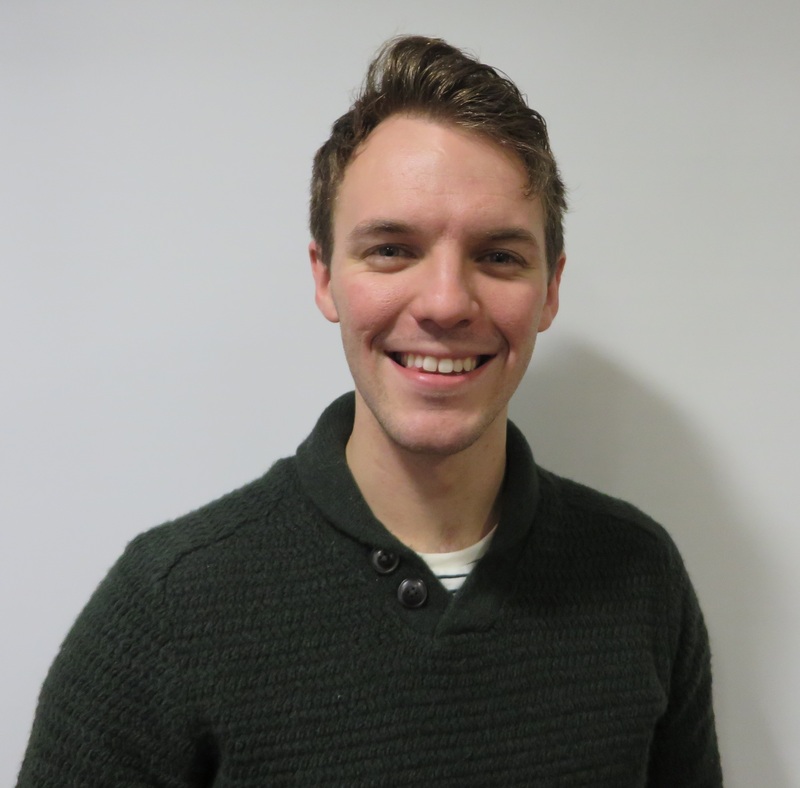 Joe enjoys running and travelling in his spare time and enjoys socializing at the weekends. 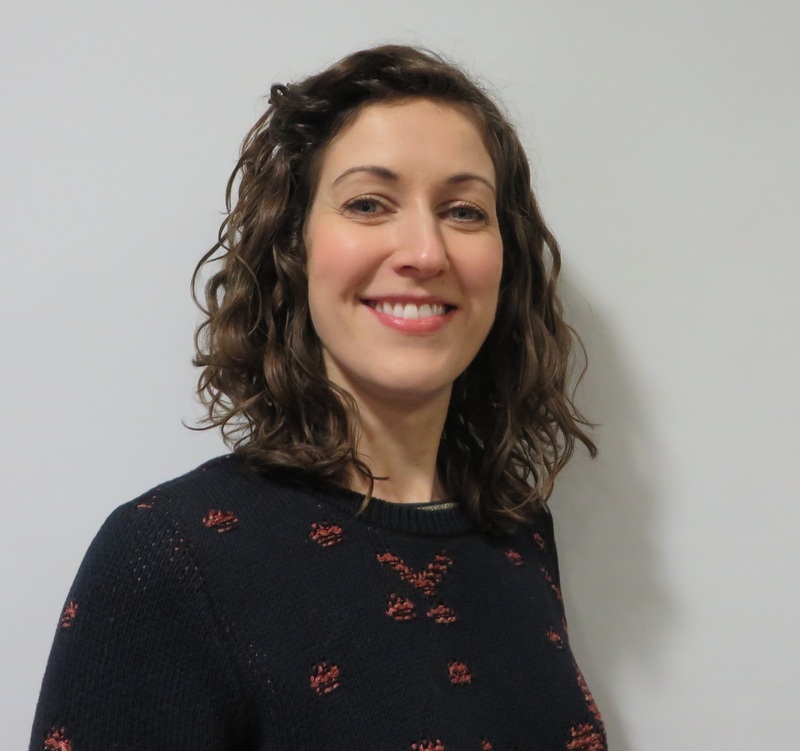 A recent appointment to ORNI, Elizabeth brings extensive experience in project management, consultation, research and report writing to the team. Elizabeth is currently assisting on the delivery of a key ORNI project including the preparation of a pilot study to link the Kerry Way & Dingle Way as a Coastal Trail on behalf of Failte Ireland. 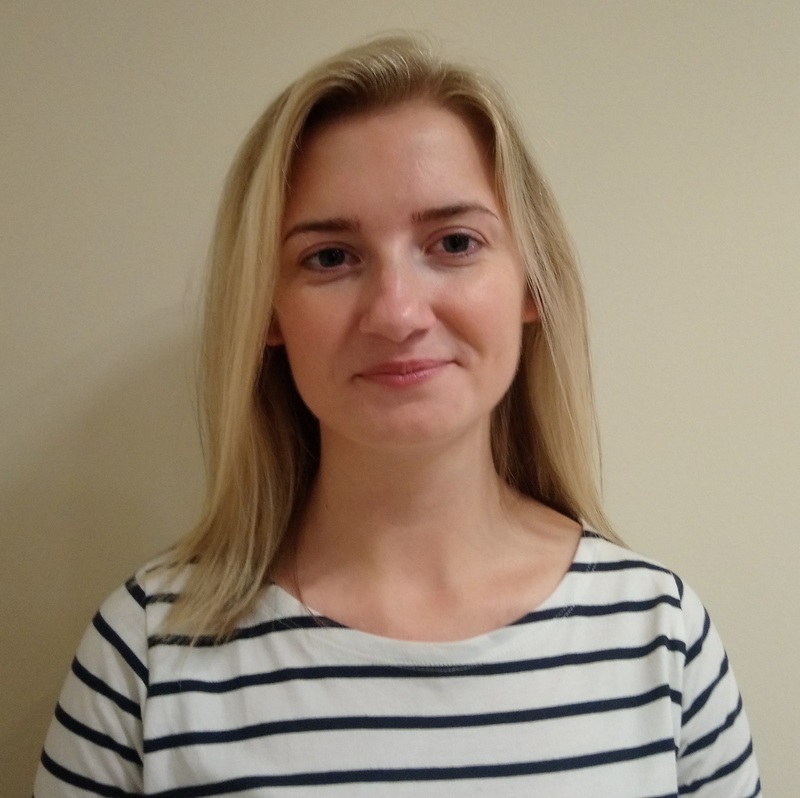 Outside work, Elizabeth enjoys hitting the gym, gardening, helping on the family farm, trekking the Mourne Mountains, and often surprisingly to some, unwinding to classical music. Beverley has nearly a decade of marketing and event management experience making her ideally placed to deliver for our clients in both areas. Beverley’s practical experience in advertising, digital marketing and PR has been demonstrated through the execution of several successful multi-channel marketing campaigns for major events such as the Get Outdoors Weekend and Northern Ireland Adventureland Weekend. Her seasoned event management skills are annually employed to both promote and manage the delivery of the award winning Giant’s Causeway Coast Sportive, which has grown in the last few years to one of the largest in Northern Ireland. At the weekends you’ll almost certainly find Beverley on her bike, either with her local club cycling (slowly) up the hills throughout County Down countryside, exploring other parts of the country or participating in a cycling event. Jayne plays a key role in delivering the digital marketing plans of our consumer websites and keeping us abreast of all the latest trends in social media. 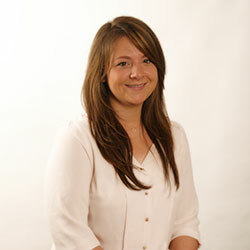 Her eye for design has been utilised in the delivering of marketing material across all of the team’s projects. In her spare time Jayne enjoys getting out for walks in search of her next Instagram photo as well as heading to gigs and culture events in the city with friends. With a slight addiction to Pinterest she can often be found behind her sewing machine stitching together the latest idea. Ethan has 5 years’ experience in marketing and brings all that is innovative in Mountain Biking to his role. Indeed, Ethan is responsible for encouraging the development of mountain biking tourism in Northern Ireland and using his digital knowledge and skills to devise and deliver captivating digital campaigns for this action packed sector. Ethan also takes a leading role in the organisation of the Giant’s Causeway Coast Sportive. Ethan enjoys Geocaching in his spare time with his wife and dog, running, Irish dancing and reading. 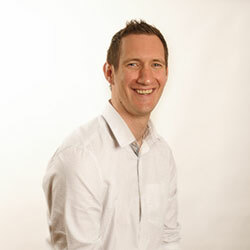 Dominic assists the marketing team in the management of our consumer brands such as WalkNI.com. This involves creating engaging content, delivering innovative campaigns, and helping other team members with anything that they need. Claire drives the Walking in Your Community project, an initiative to encourage people throughout Northern Ireland to get walking in their local area. 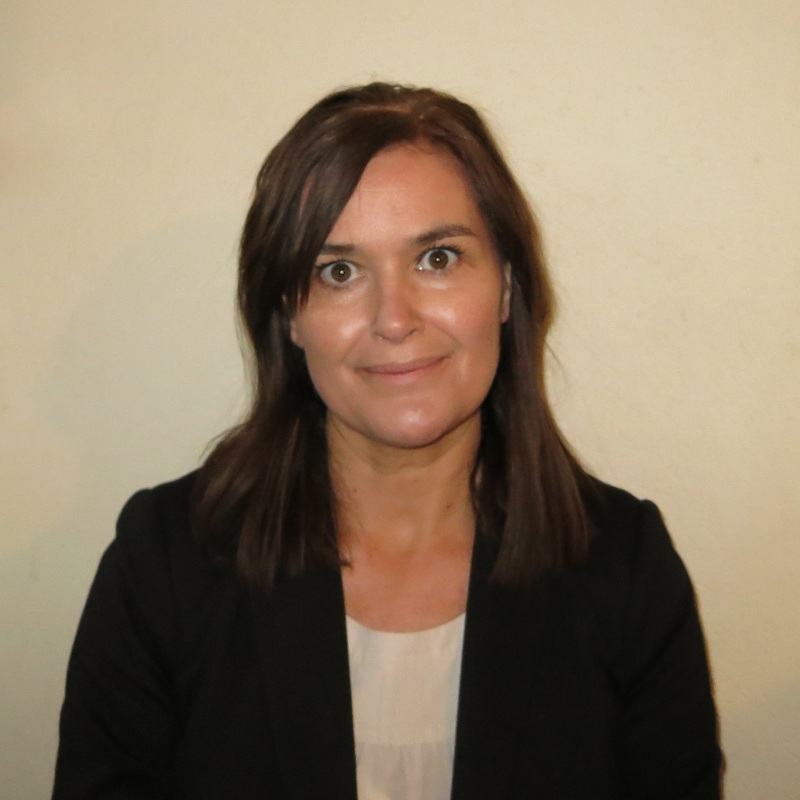 By utilising her people skills nurtured from her extensive background in youth and community work, Claire recruits, trains and mentors participants to maximise their potential. Claire also delivers our best practice training seminars to ensure the outdoor recreation sector in Northern Ireland is kept abreast of issues and trends. In her spare time Claire enjoys mountain biking and snowboarding, also getting out into the hills and exploring the countryside with friends and family, which is now much more of an adventure with twin babies in tow! Sylvia is responsible for keeping Outdoor Recreation NI’s office running as smoothly as possible, covering everything from admin, HR, finance and IT to making sure there is enough coffee! When not buried under piles of invoices, Sylvia enjoys walking, sampling all sorts of different foods on her travels and a nice glass of prosecco!